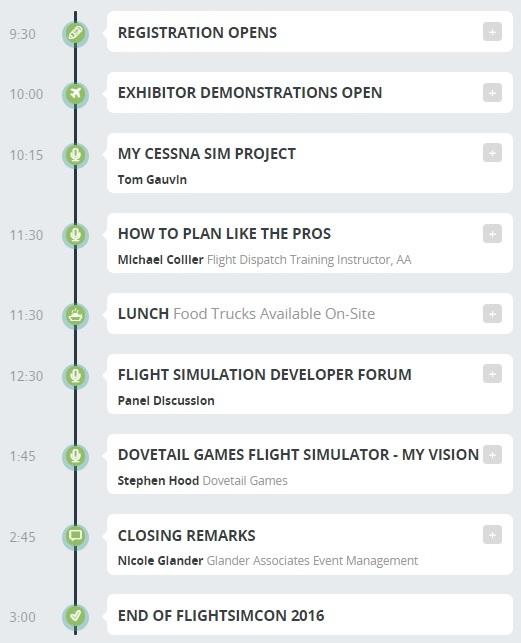 You are at:Home»FlightSimCon 2016»FlightSimCon 2016 Schedule! There’s just over 3 days to go until the gates fly open at FlightSimCon 2016 in Hartford CT USA! I think it’s time to take a look at what is actually scheduled for weekend! As you can see the event on Sunday closes at 3:00pm which is a little shorter than Saturday. 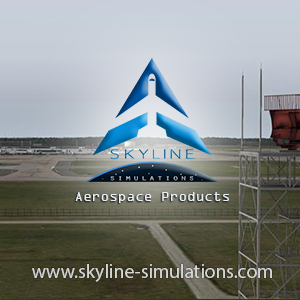 The centerpiece of the conference is the online aviation demonstration provided by VATSIM’s Boston Virtual ARTCC. 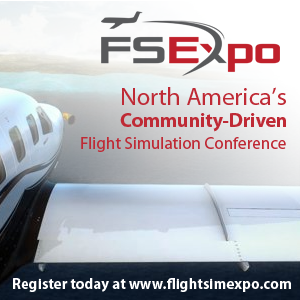 This live, interactive demonstration of virtual flight and air traffic control offers attendees the chance to watch, interact with, and try out different at-home flight simulator configurations. This includes access to a full-size C172 “sim-pit” and other impressive home cockpit setups. 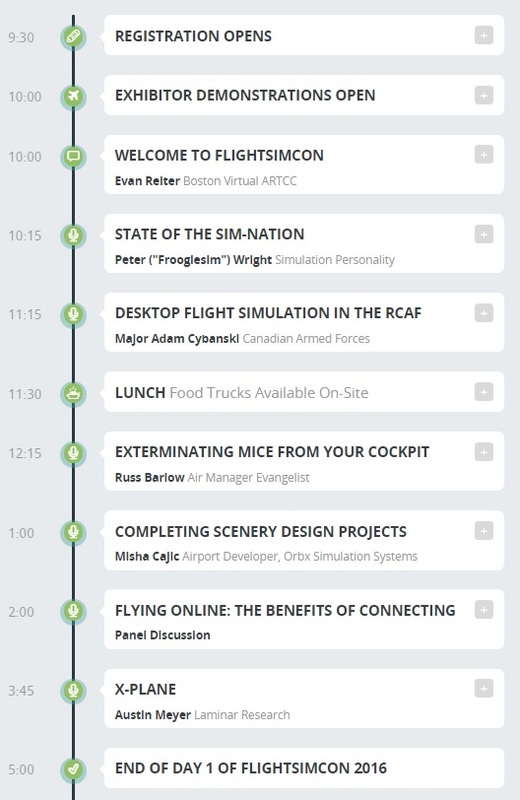 Comment below what your favourite part of FlightSimCon 2016 is going to be! Next Article New A2A Aircraft On Its Way!